Have you guys ever had a sleepover with your BFFs when you're young, playing with makeup and giving each other manicures and pedicures? Well, I've never had much of a normal childhood where I did these things, considering I was at the pool most of the time. 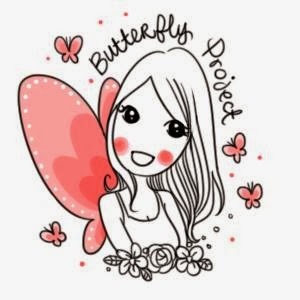 But thanks to BCL and Manoah, I got the opportunity to hang out with my BFF last weekend where we got to try the different types of makeup that BCL has to offer, and we even got a Make Up Artist all the way from Japan to teach us about the 'in' thing in Japan right now. 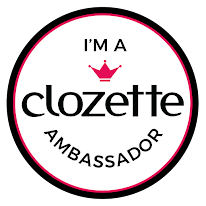 BCL is short for Beauty Creative Lab, and is suitable for young fashionable, working adults who want to look good (yes that is me!). 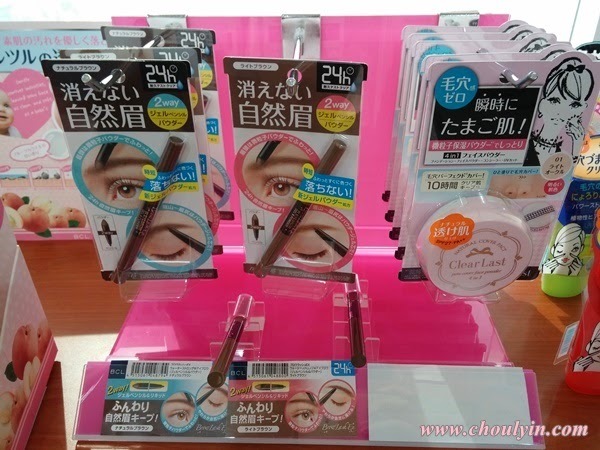 The BCL brand covers three main ranges, which are the Makemania Data, to stimulate a woman's make up soul, there is the Browlash Ex, that caters to young women just starting out to try make up, and then there's Tsururi, which is a skincare range that caters to the 'pores' problem that many women face nowadays. On that beautiful Sunday, the make up artist, Takara Hiroki gave us a great lesson on how to create two dynamic looks, which is the Cool Beauty look, and Normal Daily look, all using only BCL products. 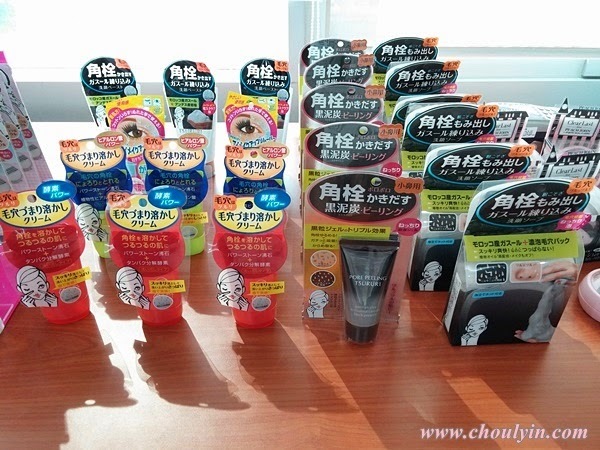 Look at all the BCL products we got to play with! Left: 01 Natural Ocher; Right: 02 Light Ocher. 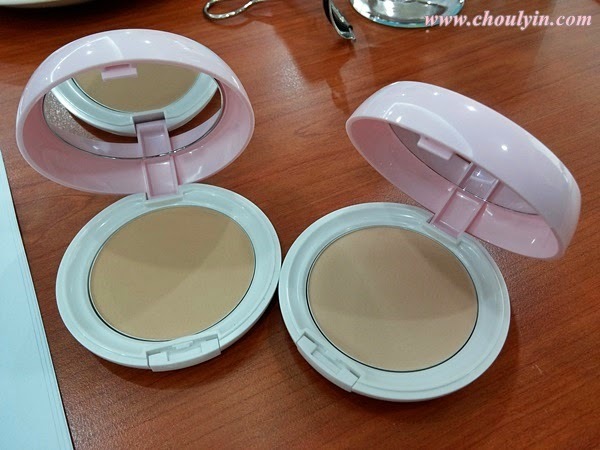 So the first step to applying any make up is to have a make up base, or foundation. Here, we were given the Clear Last Natural Cover Pact to try out. It comes in two colours, Natural Ocher, and Light Ocher. The tip with applying foundation is that you cannot put too much foundation on the edge of the face. If you do, then there will be a big contrast between your neck and your face. 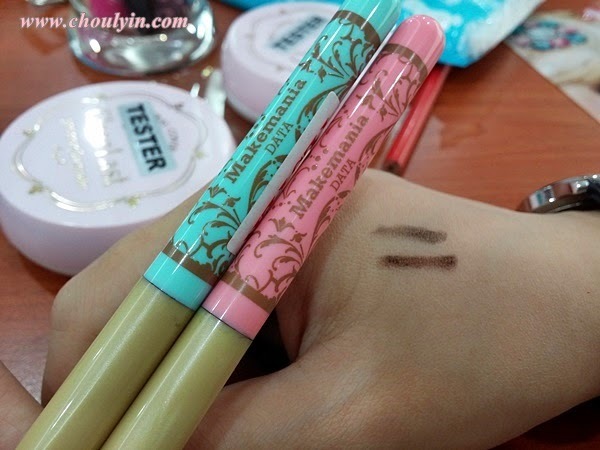 So after we were done with our face and eyebrows, it's time to add colour and depth to our eyes with the Makemania Data Gradation Tip Shadow. 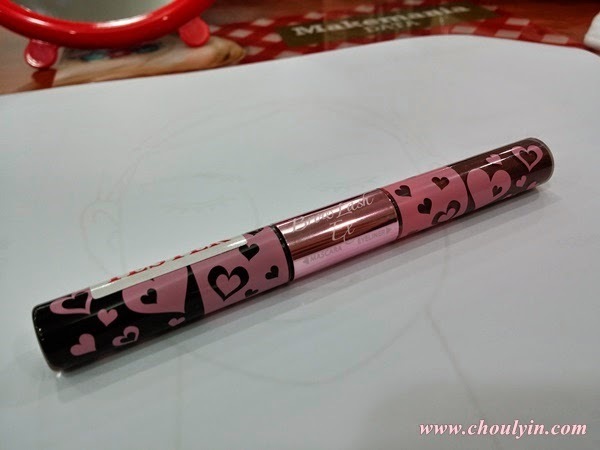 This is a special type of pen (they call it the magic pen) cos it can be used as an eyeshadow, eyebrow powder, eyeliner, and to create eye bags (which is all the rage now in Japan and Korea). 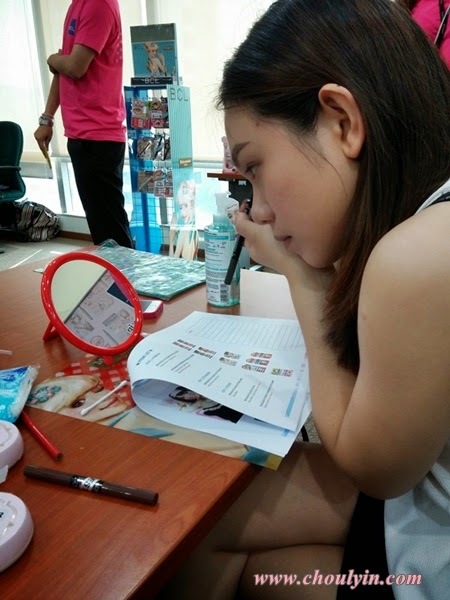 Sue Sue trying out the BCL products :D She told me she really liked the mascara cos it really gives her length and volume. 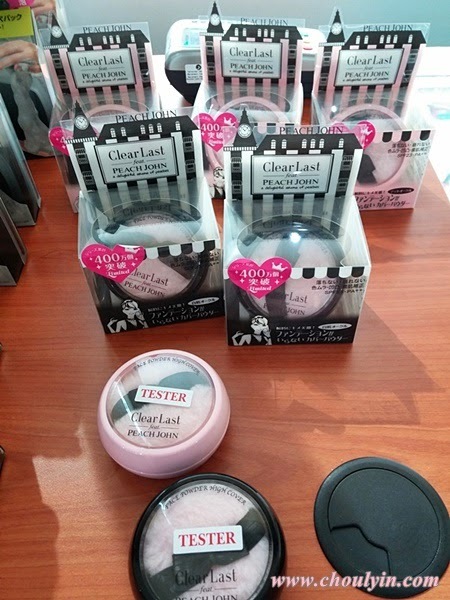 That day, we were introduced to a few new products that BCL will be bringing in to Malaysia. 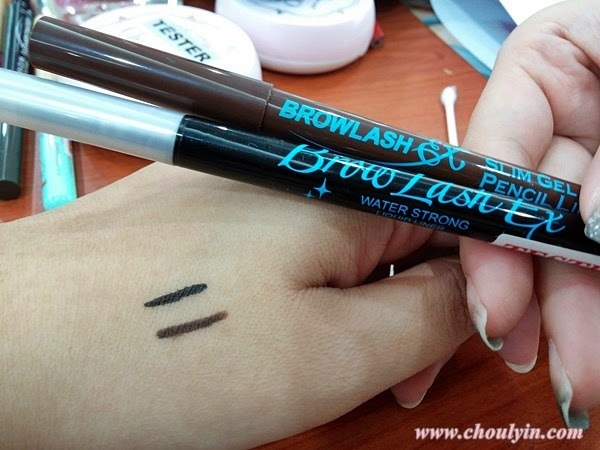 One of them is the Browlash EX Perfect Mascara and Eyeliner. It is a Brown liquid liner and black mascara in one pacckage, and it makes it the perfect travel companion cos it's a 2-in-1. 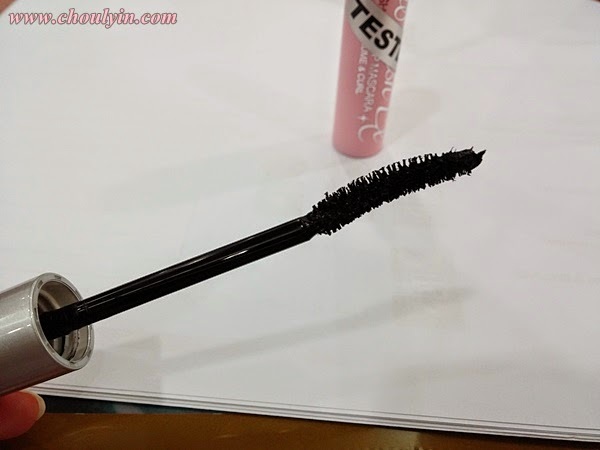 This is the mascara wand. The consistency is very thick, so it gives you lots of volume. 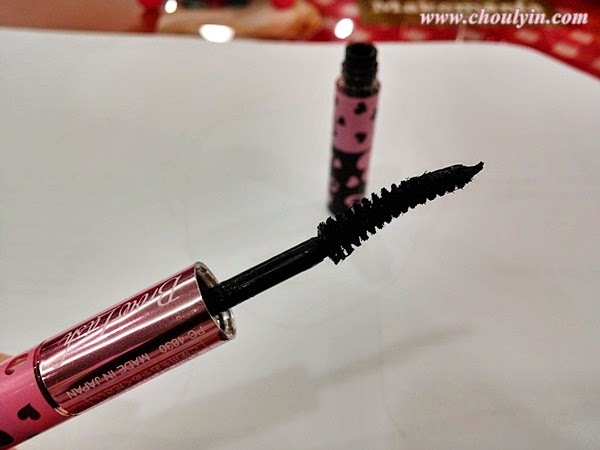 It has a curved wand as well, so it can curl your lashes while you apply the mascara to your lashes. This is a waterproof mascara so it's oil based. 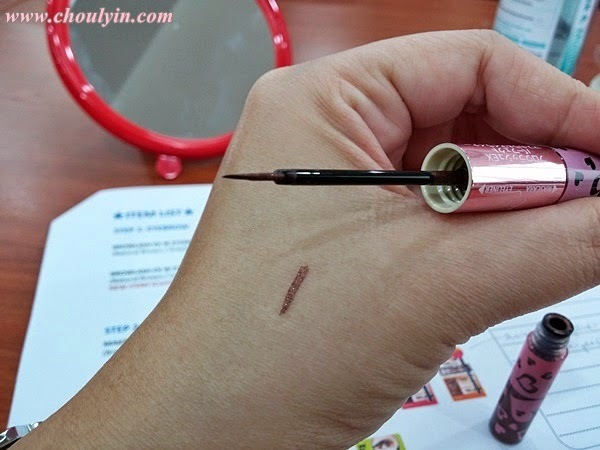 Unlike most of BCL mascaras, this can't be removed with warm water, so you'll have to use make up remover to remove it. 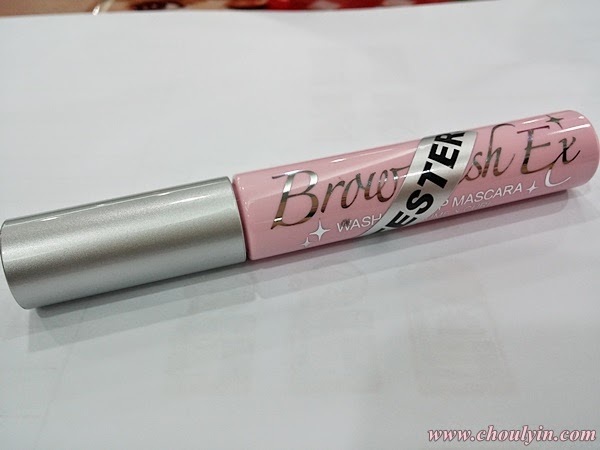 The second new product that they will be introducing will be the Browlash EX Washable WP Mascara. It's water proof, yes washable, meaning that it can be removed with warm water even though it's oil based. It has been 24 hour tested for waterproof-ness (is that even a word? ), but can easily be removed with warm water. So what do you think of the two different looks that Mr. Takara has created? On the left is the Cool Beauty Look, whilst the right is the Natural Daily look. I love both looks and I like how these are so easily created with just a few products. 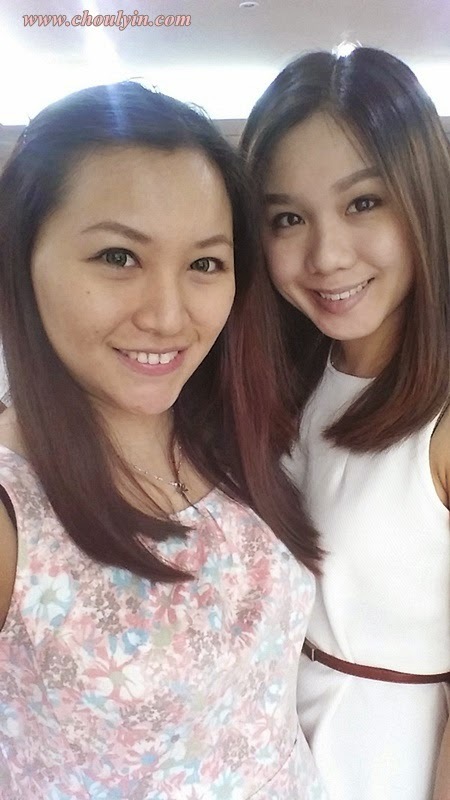 Thanks so much to BCL and Manoah for inviting me to this workshop, and also for allowing me to bring along my BFF! 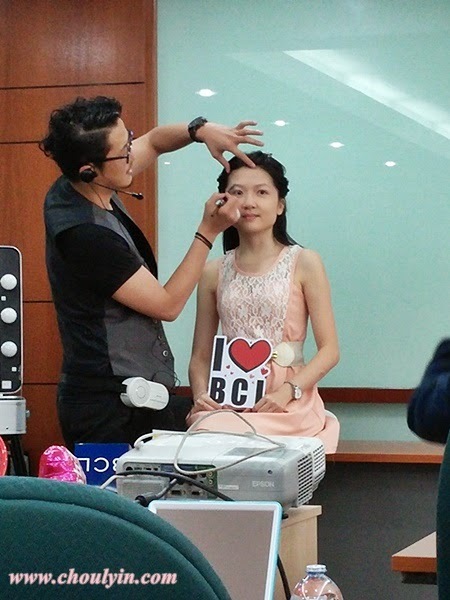 :D I really had a great time at the event, and I love using BCL products. Thanks also to Mr. Takara-san, who taught us how to draw our eyebrows a certain way, and how to use different techniques to create different looks, with the same products. If you're asking me if you should try BCL products, I would say yes. Please try it. Their liquid liners are super awesome and that's coming from an eyeliner addict. 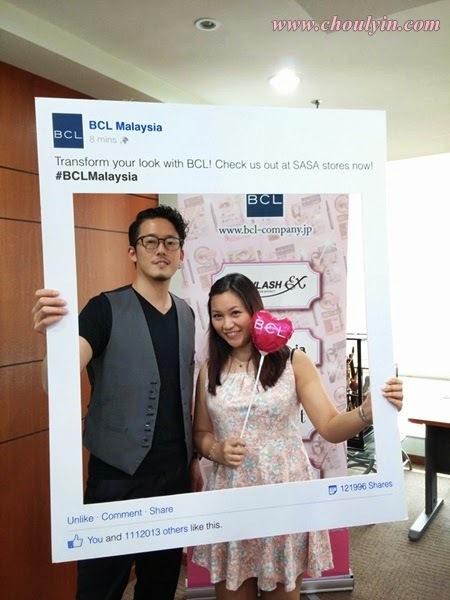 BCL Products are available at all SaSa stores, so head on over to your nearest SaSa today to get it! 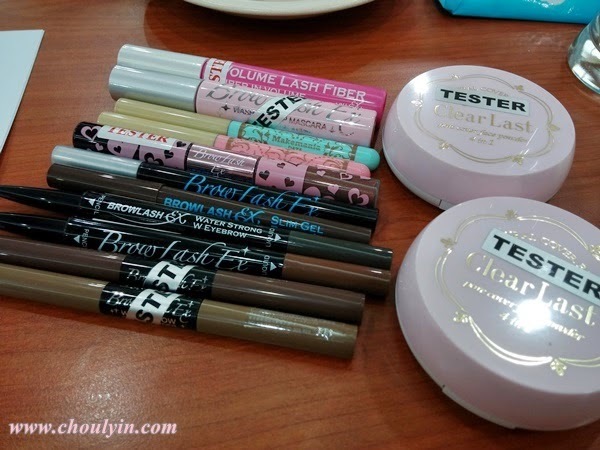 I really want to try the 2-in-1 eyeliner + mascara! Looks really good, and super handy for traveling.